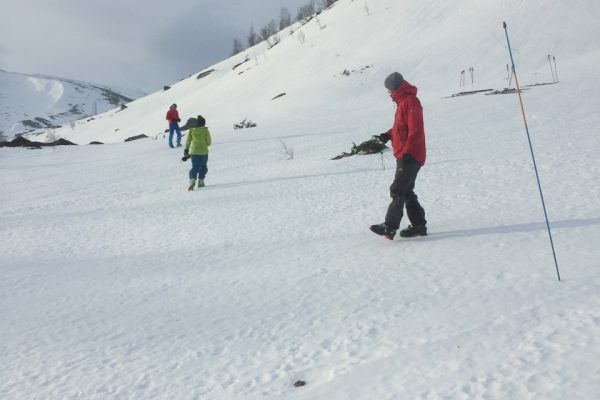 To travel through an ever-changing winter landscape is a majestic experience. Its always changing moment by moment. 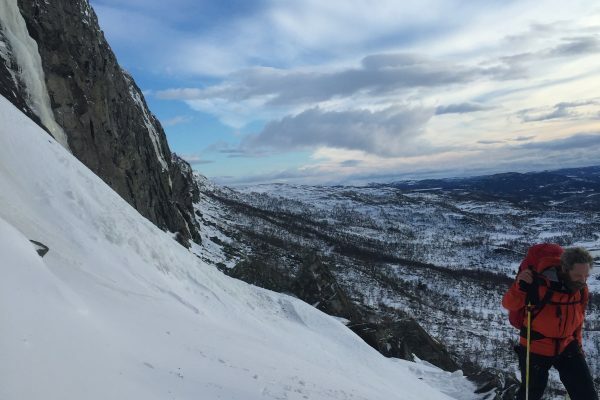 Winter time in Norway is special, the landscape is can often be a brutal cold beauty and then suddenly as the weather changes a dynamic swirling majesty! 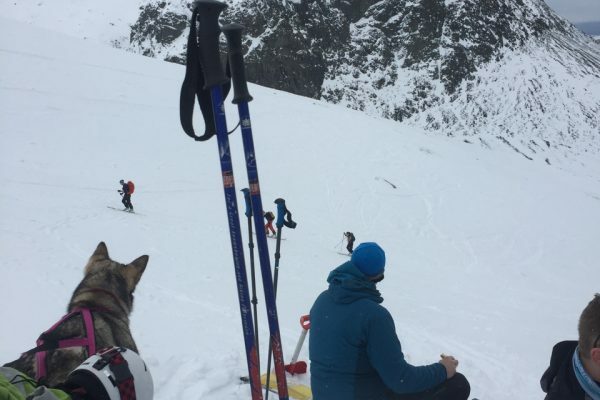 In recent years there has been a shift from what has been knick-named “Instagram steep” to a more realistic approach to ski touring and matching the skiers, their abilities and terrain to match for the safest and most enjoyable experience, rather than following other people ideals. 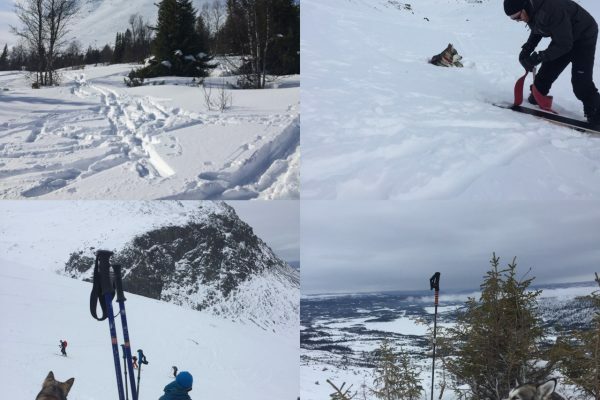 There are loads of mountains in Norway, and often when the weather is poor you can enjoy lower level tree skiing at angles that even the most modest skiers feel they can master and enjoy. 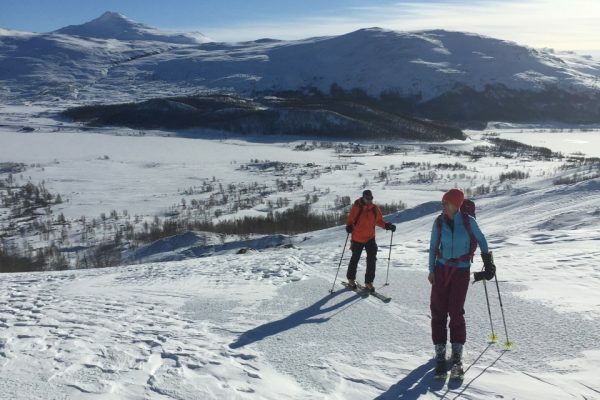 Our ski touring courses follow in two forms, pure ski-touring and ski touring with winter skills. 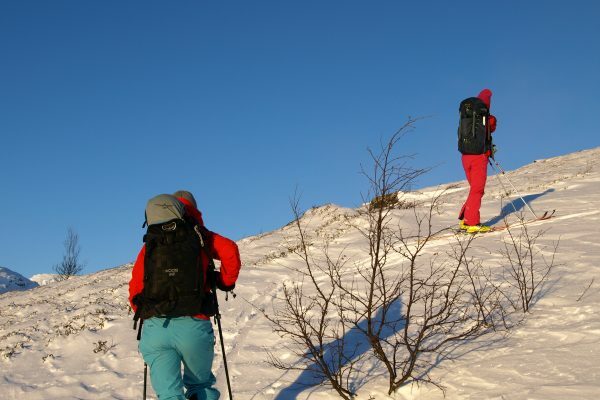 In essence, the ski-touring with winter skills involves learning essential skills to make your tour enjoyable and safe. 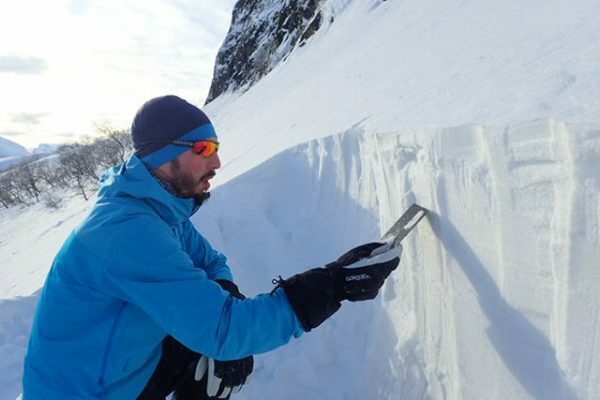 We hear a lot about avalanches these days and with careful planning, knowledge and having a sense for winter we can reduce the chance of being taken by an avalanche markedly. 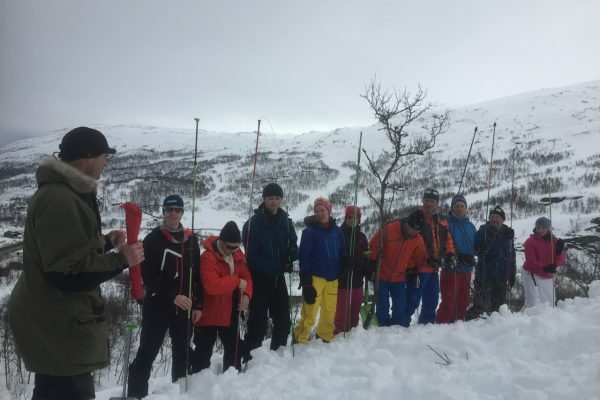 The course will focus heavily on what is called “the human factor” and “self-reflection” both these area are turning out to be vital in avoiding being caught in an avalanche. 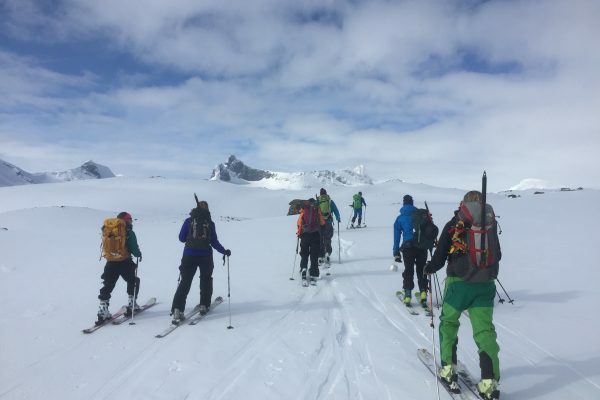 The main focus is on gaining knowledge and learning, therefore, the tours are not technical or demanding and will suit all abilities of ski competence. If you need to rent equipment, that is no problem, just let us know in advance. You will receive a list of required items upon booking. We can take group or individual bookings. Upon registration, we will send you a complete equipment list. There should not be any surprises on the equipment list. 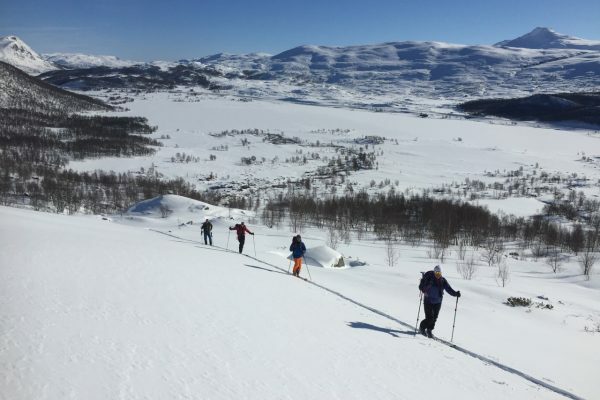 We will be using standard ski touring equipment and we have good contacts to hire third-party equipment. 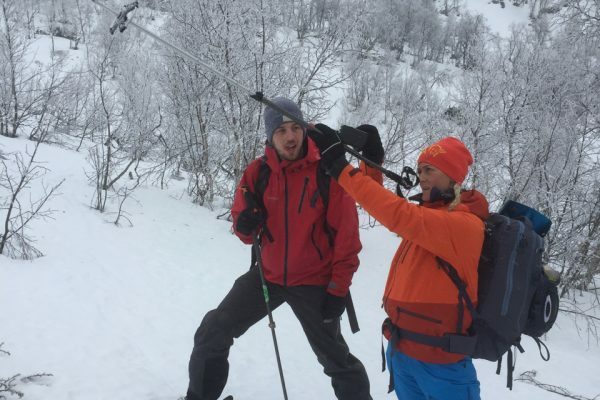 Depending on the length of course and number of people attending between 3000 nok for a 2 days course to 7000 nok for a 6 days course. 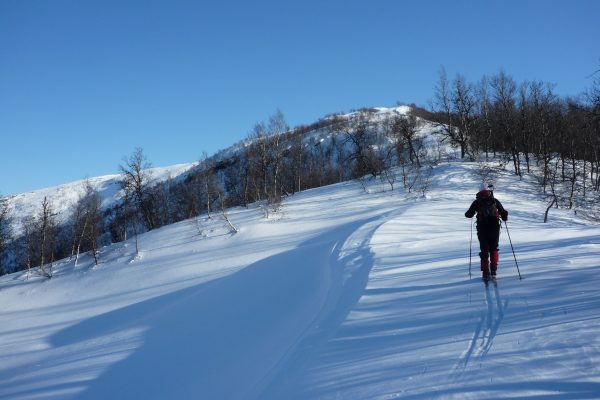 Cost of accommodation at 250 nok per person per night in our mountain lodge. 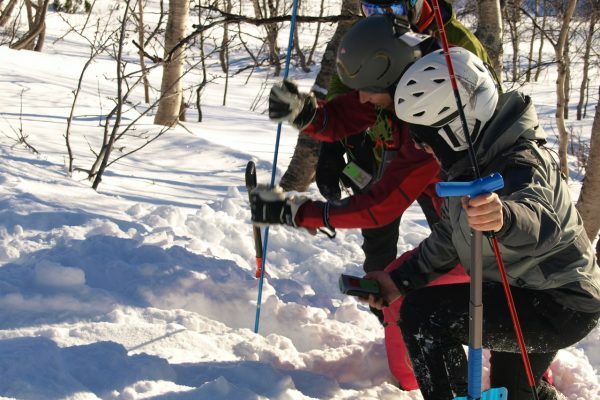 Hire of third-party ski equipment is in addition and depends on what you want.